MPG is helping P&G turn dermatologists into recommenders. See how we're showcasing the science behind the solutions. See what we’ve done for some of the world’s best-known brands. Cunning strategies, compelling creative, expert production and flawless on-site execution - that's MPG. 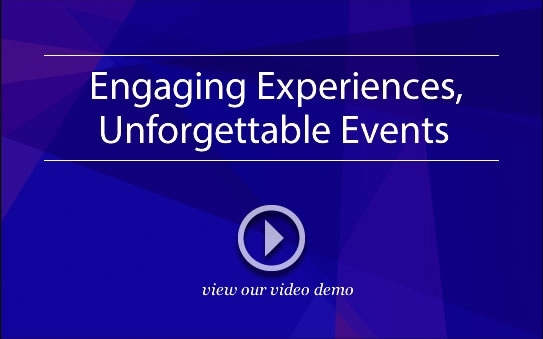 A premier producer of interactive presentations, brand experiences and events for corporate and consumer audiences. Partner with us and put your message in the spotlight.